Major brands have seen a spike in followers after tracking social videos and taking advantage of Instagram’s video support over the past year. According to Adweek, Starbucks, Victoria’s Secret, and GoPro saw more than a million new followers after incorporating video into their content mix. Nike jumped from 4 million to 12 million. With less clutter in the News Feed, Instagram users receive the most engagement on their posts. 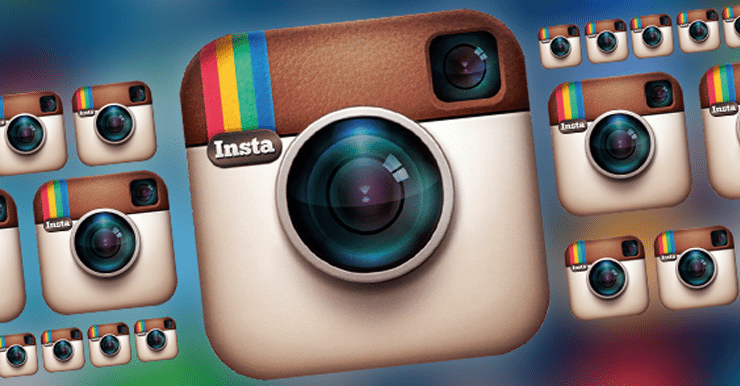 Engagement on Instagram can sometimes surpass Facebook by 15 times. Instagram is far from a ghost town, in fact there are more than 300 million active (and engaging) users each month that use the app. Although there are 300 million active users on Instagram, it’s important to note that only 30 percent of those users are in the United States. Content is key, but make sure you provide content with value. Although Instagram is not oversaturated like other social networks, and engagement is 15x more than Facebook, it’s still important to only publish content with value. Proving to your audience that you are valuable will increase their trust in your brand, and keep them following and engaging with you. We have noticed from our own Instagram accounts that pictures with bright, light, and friendly colors often perform better than dark and gloomy images. This is something you may want to keep in mind when taking/creating your next photo to be posted. So before you get your business profile on Instagram ready for the launch of carousel ads, you may want to keep these facts in mind to make sure you’re executing and publishing content while actually understanding the platform.